Once again Tracy Arm provides. Yesterday was my first trip down to the Arm this season. 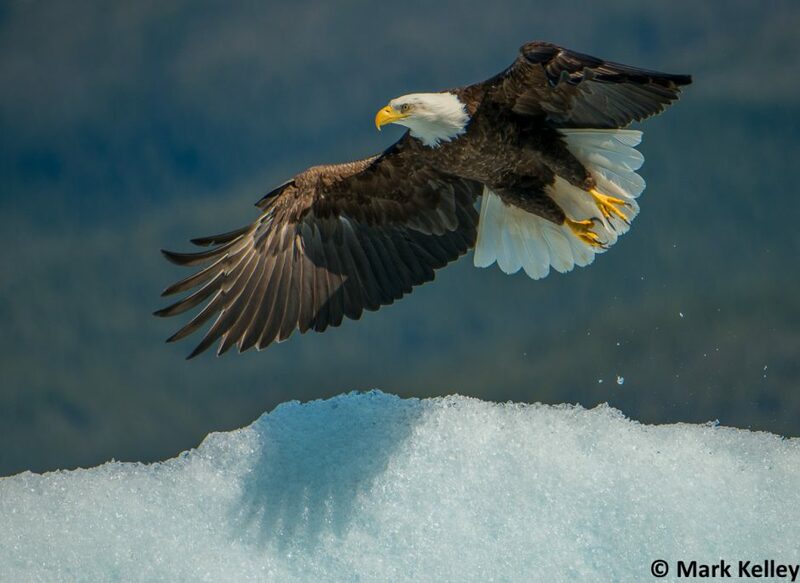 This time of the year is great for bald eagles on icebergs and there were plenty of opportunities. I traveled with Captain Steve from Adventure Bound on board the Captain Cook, with flat calm waters and sunny skies all day. Besides eagles on icebergs, I photographed black bears, sea lions, humpback whales, Sawyer Glacier and plenty of large blue icebergs. If you have a chance to go to Tracy Arm this time of year, give Captain Steve a shout!